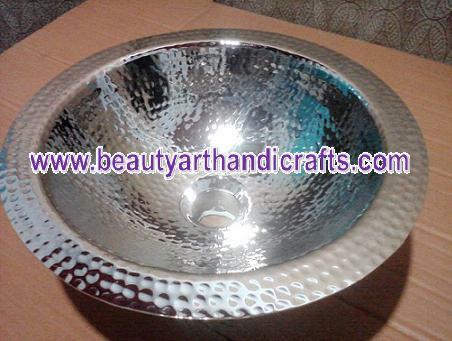 An exclusive design, this hand hammered, Antique, Nickel, Polish trough sinks & Wash Basins is handcrafted making each sink slightly different than the other. 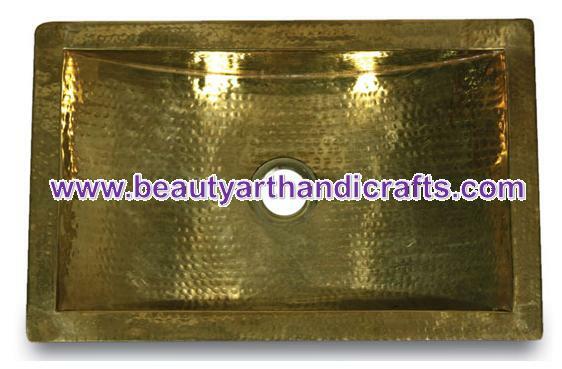 The welds in the sink are done by hand to give it a truly artistic finish. 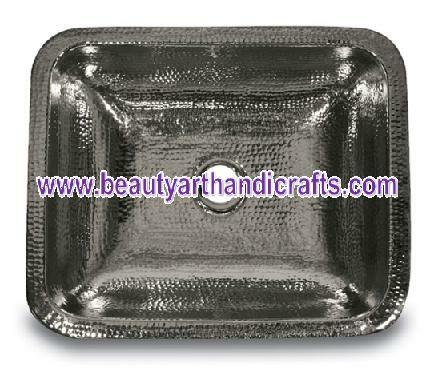 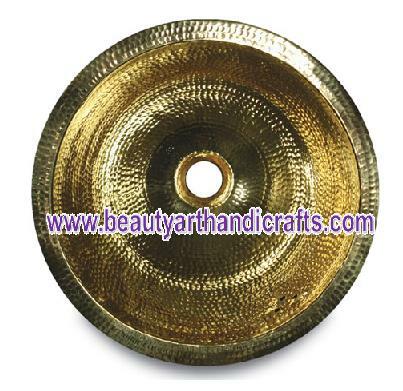 We are customize specialist manufacturer & we have lot of more designs. 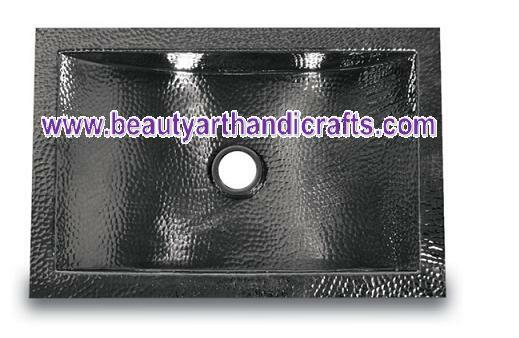 Please contact us for more designs.